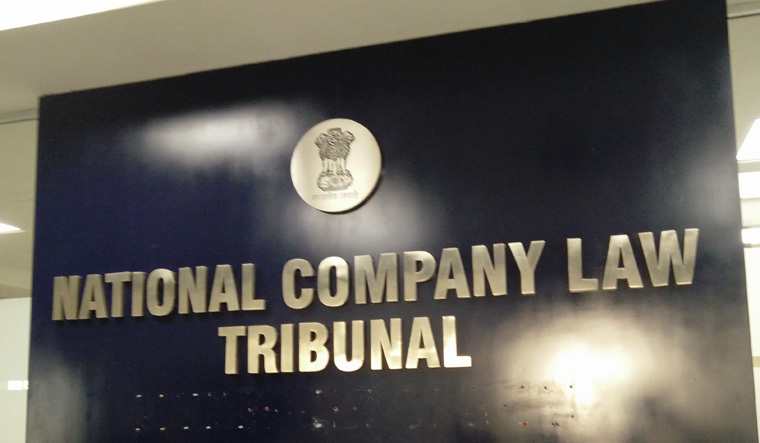 The National Company Law Tribunal (NCLT) on Thursday dismissed HDFC Ltd's insolvency plea against RHC Holding, observing that the non-banking financial company does not come under the purview of the IBC Code. A two-member principal bench headed by NCLT President Justice M. M. Kumar dismissed the plea of HDFC Ltd, which had moved the tribunal to recover an amount of Rs 41 crore. The tribunal on Thursday observed that RHC Holding was a non-banking finance company as per the certificate of registration issued by the banking regulator RBI.